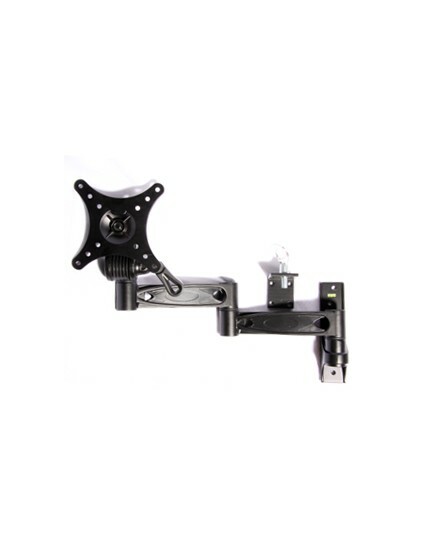 The Majestic BKTLA7C LED TV Wall Mount Slide Bracket for Easy TV Removal is engineered for those that need a slim bracket but have the protrusion of the DVD mechanism which does not allow for an ultra slim bracket. 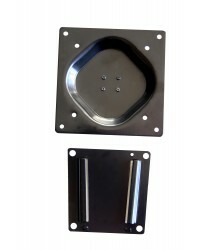 The team at Majestic understands the special requirements for various installation with over 15 years of experience of working with various Marine and RV manufacturers and customers the engineering team was able to design the perfect compact bracket, which has a unique wedge so when the TV slides into the bracket it is semi locked without the need of locking screws. 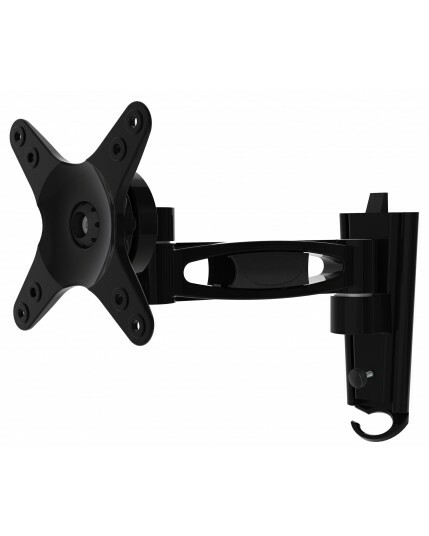 The Majestic BKTLA7C LED TV Wall Mount Slide Bracket for Easy TV Removal comes in Black Only and will fit all Majestic Models up to 22", it is designed for easy mounting and removal. 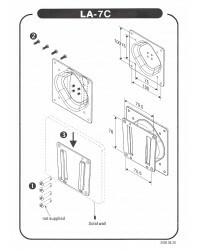 Simply slide up to remove or slide down to install. 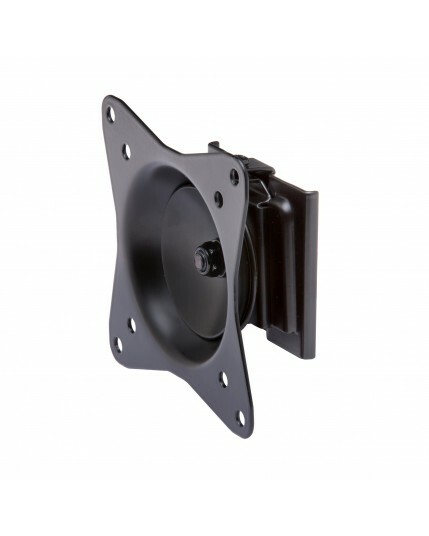 This bracket is designed for both 75mm and 100mm Vesa. 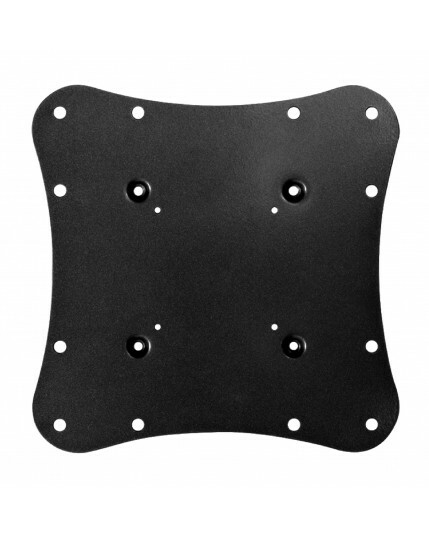 Looking for a very safe and secure bracket to hold your TV, the LA7C is a very popular choice. 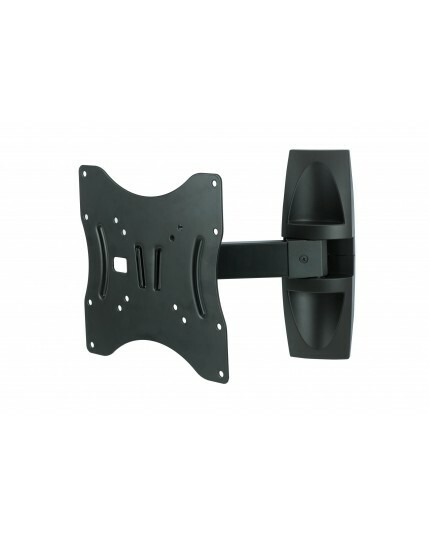 Weight: The physical design of the Majestic BKTLA7C LED TV Wall Mount Slide Bracket for Easy TV Removal is designed to be able to withstand the harsh Outback and tough Marine environment. 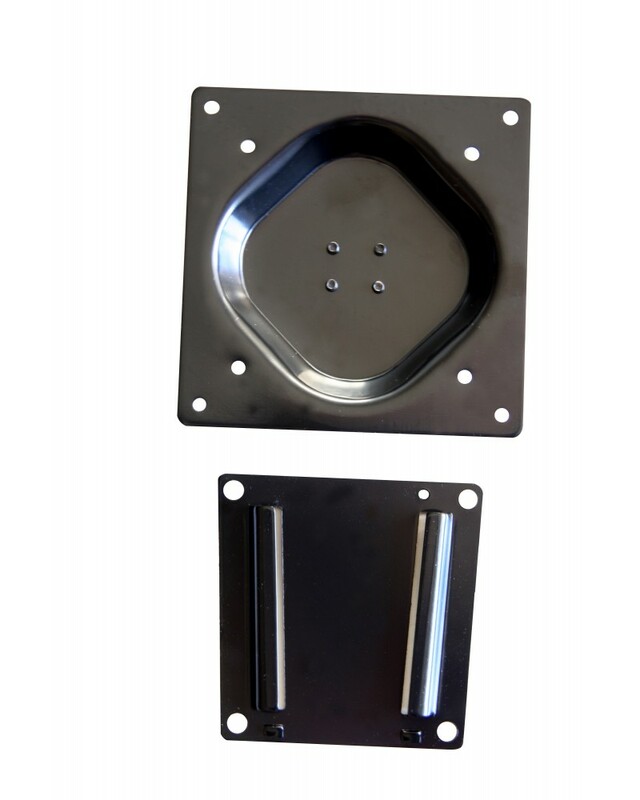 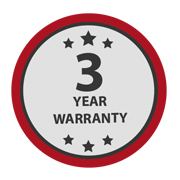 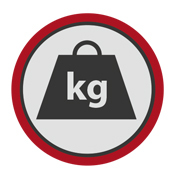 It is designed to be able to hold TV weighing upto 15Kg, and is engineered with both 75mm x 75mm and 100mm x 100mm Vesa mounting holes that can used with all 22" and under Majestic TV's and other brands as well.